This article is for users who do not plan to upload their recorded videos to Swivl cloud. As a reminder, Swivl cloud has unlimited storage for all service levels. Once you start using Swivl for extended periods of time there are many things to consider, like the finished video files can become rather large. There are many ways to deal with large video files, and we are working on adding more capabilities to make it easier to get the files off the iOS device and to your final destination. The Swivl base will last approximately 4 hours. The Swivl marker will last approximately 4 hours. The amount of time an iOS device last is highly variable and depends on the age of the device, video recording quality, etc. 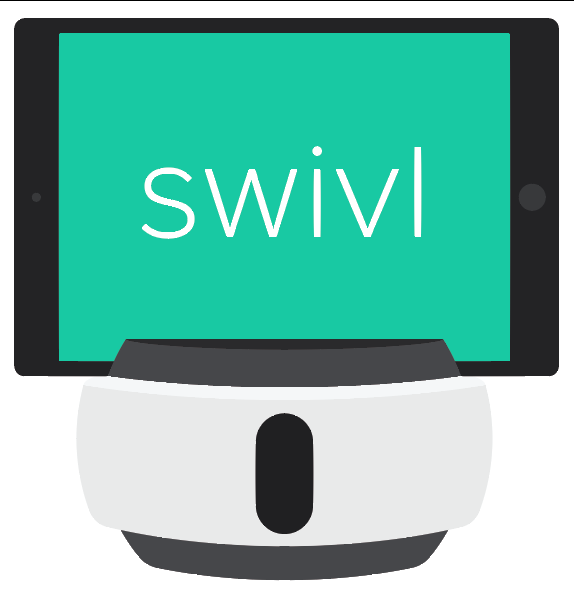 Swivl does not draw any power from the iOS device when they are connected. DO NOT MOVE LARGE VIDEOS TO YOUR PHOTO ROLL — iOS does not handle moving or copying large files very well — it takes a long time and sometimes fails. iExplorer is a free app for Mac and Windows, and allows you to connect to your iOS device and browse files and folders. iExplorer is available here: iExplorer Once connected, you can find the Swivl video library, under Apps->Swivl->Documents->Library->Videos. All videos will be listed as separate files in the library. You can copy the files to your computer. Please note that copying can take a while for very large files.